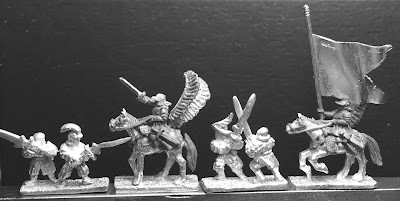 I commissioned some Winged Hussars from Bob the other week. He's doing a bit more work on them but I hope to be casting them by May. No Kickstarter this time around, sales have been good recently so I have enough to get them cast on my own. 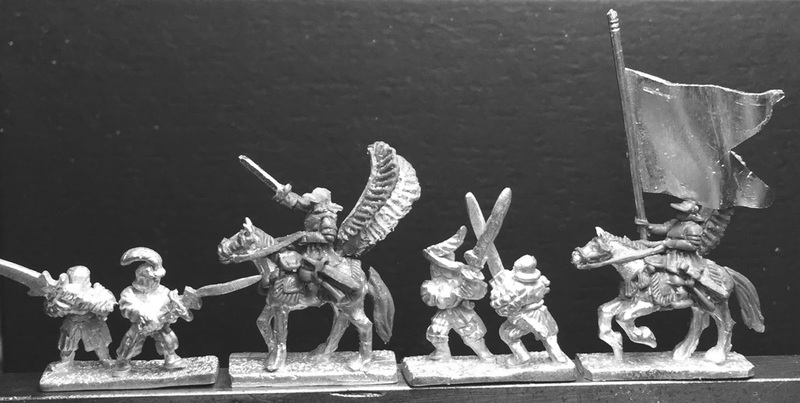 Also, have you painted some Warmonger Miniatures? If so, I recently put together a picture submission form. I'm currently looking for submissions to put them up on the website.